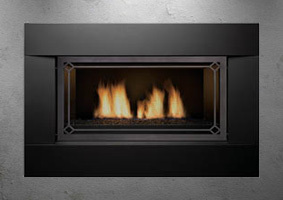 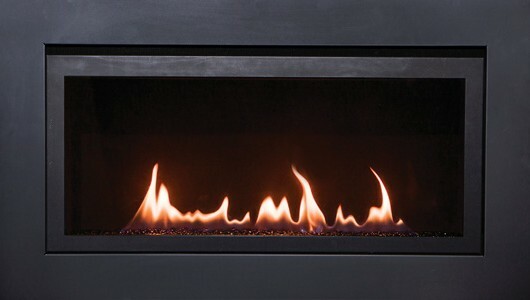 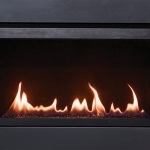 The Langley 36 is a true linear gas fireplace available at builder pricing. 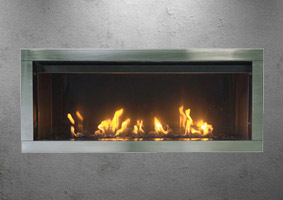 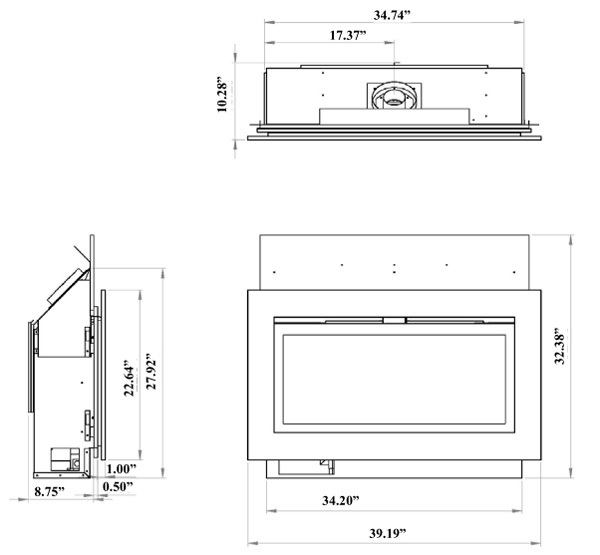 This unit might be shallow but this fireplace gives you all the advantages and beauty of our linear electric fireplaces. 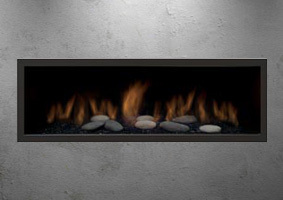 At only 8 3/4” deep the langley is one of the shallowest linear units on the market. 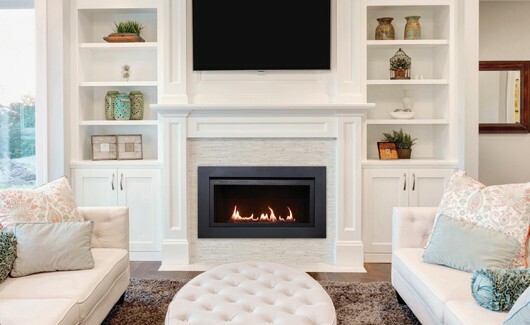 Excellent choice for new home construction and renovations. 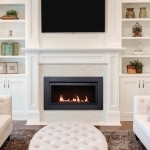 Free for a limited time! 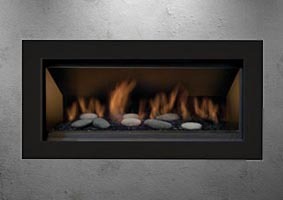 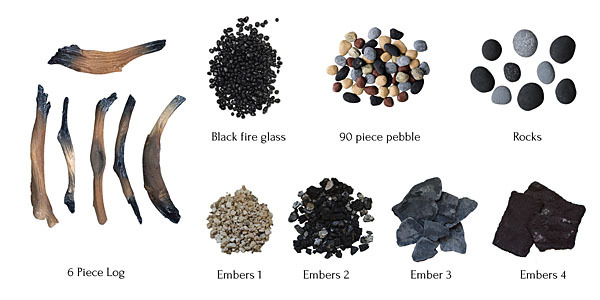 Purchase a Langley 36 fireplace and receive a Deluxe 6 piece log set with designer decorative media including stones, pebbles and ’embers’.